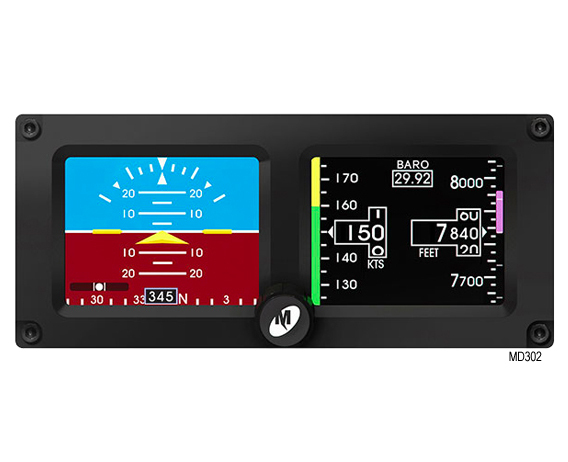 KADEX carries an extensive inventory of New, Overhauled and Exchange Instruments & Avionics. Everything you will need from 2-inch & 3-inch indicators and Gyros. We also stock electrical components including switches, relays, batteries, lights and power supply solutions. 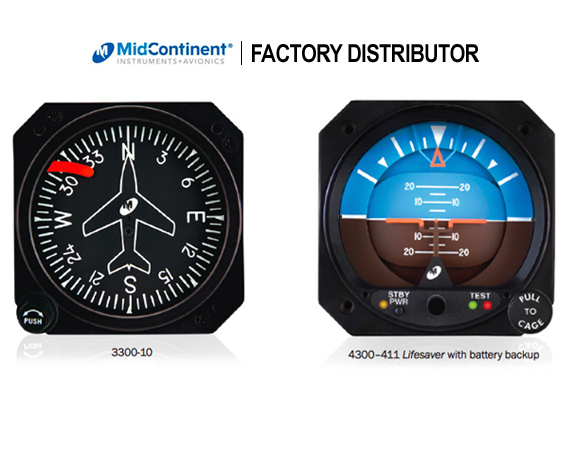 Mid-Continent Instruments and Avionics’ team of engineers proudly design innovative solutions for nearly every general aviation aircraft manufacturer and provide specialized aftermarket products to customers around the globe. Manufacturing more than 20,000 new units per year, Mid-Continent products are installed by major OEMs, including Air Tractor, Airbus Helicopter, Aviat, Beechcraft, Bell Helicopter, Cessna, Cirrus, DAHER-SOCATA, Diamond, Maule, MD Helicopter, Mooney, Nextant Aerospace, Piper, Quest, Robin, Robinson Helicopter, Tecnam, Textron and Vulcanair.